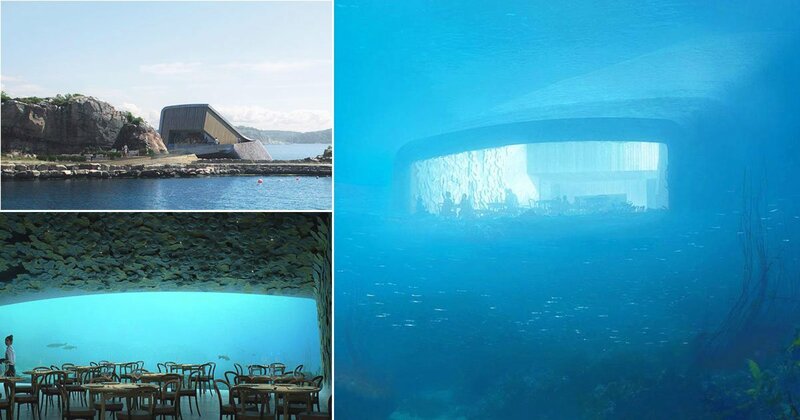 This unique underwater restaurant concept was designed and made from an architecture company named Snøhetta and this wonderful construction is Europe’s first underwater restaurant. 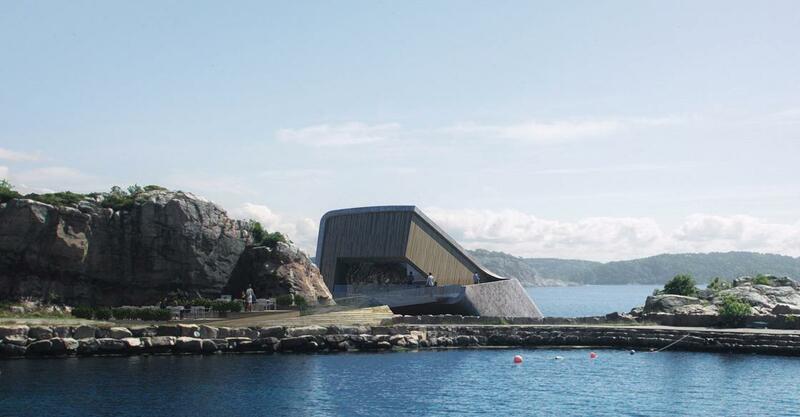 The European underwater restaurant will also be used as a center for marine life and its found at a southernmost place among the Norwegian sea-coast by way of the small town of Båly in Norway. This unique concept is also called “Under” and has two meanings in the Norwegian language like well as “Wonder”. 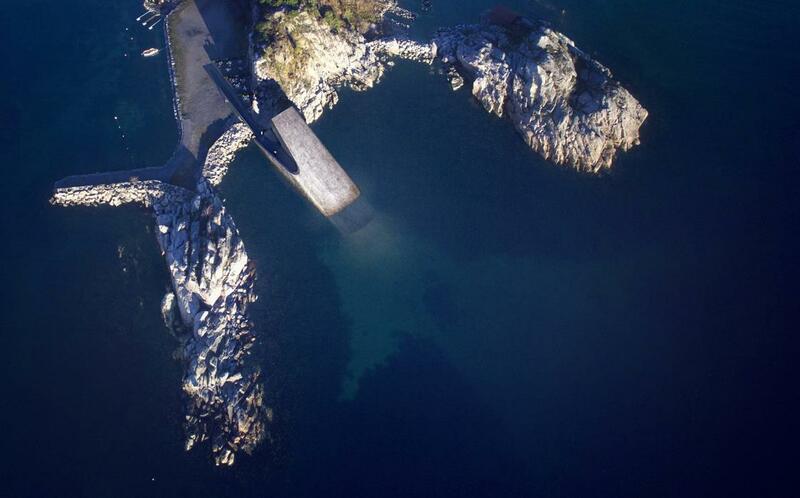 The underwater restaurant’s building one corridor rests half underwater and the other half above the coastline. 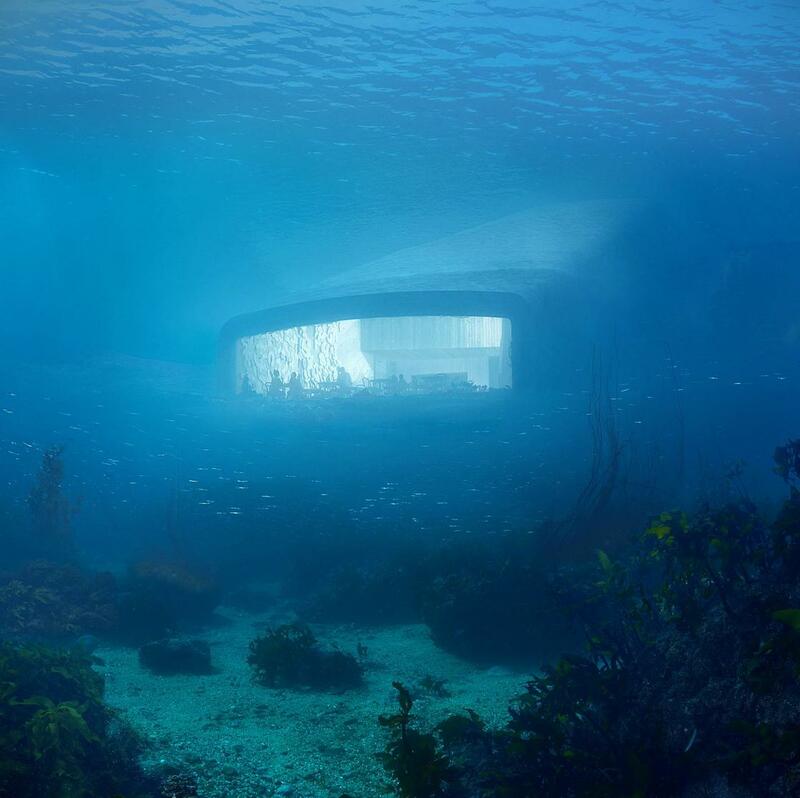 When you take a look from the outside to this underwater restaurant structure, it looks like a half-sunken concrete architecture. The First European underwater restaurant UNDER’s breathtaking panoramic glass screen rests 15 feet below the sea and it’s amazing to watch the natural underwater wildlife by joining the fabulous food. 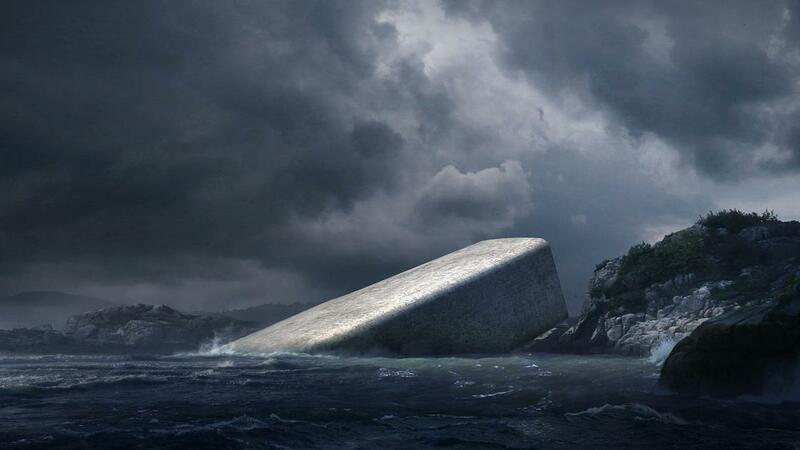 To hold up against the turbulent weather conditions or wild water challenges, the wall structure is crafted with 3 feet of solid concrete to secure the environment of the building. 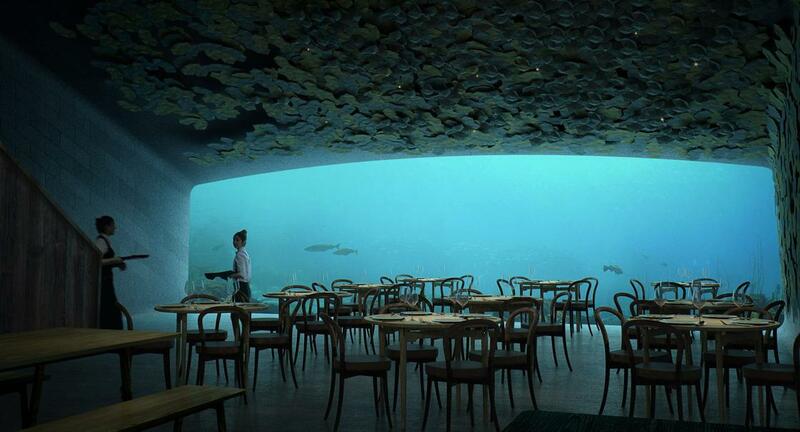 Europe UNDER water restaurant could very well take care of up to 100 diners at a time. If you are more interested, than read the full project for UNDER here. Another underwater project Sunken Kraken Boat.